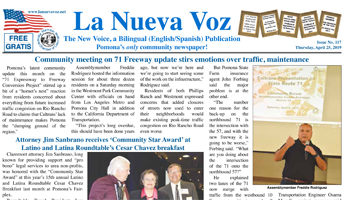 La Nueva Voz (The New Voice), a bilingual (English/Spanish) community newspaper, provides comprehensive coverage of community and business news in Pomona and surrounding cities. We are interested in your news stories and we are here to serve your advertising and marketing needs, as well. We make it easy! 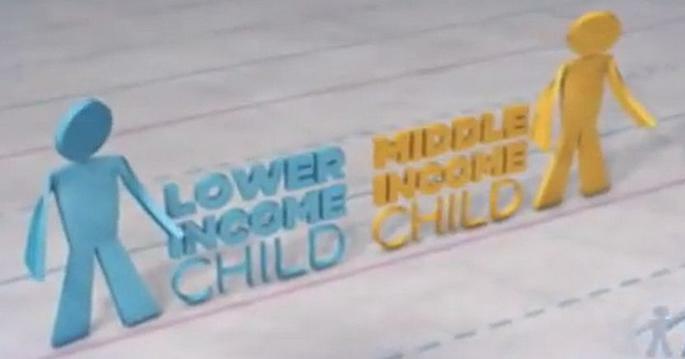 Send us your inquiry, and we'll be happy to contact you for assistance. Please Note: Your name, e-mail and phone number must be entered. Welcome to La Nueva Voz! Bienvenidos a La Nueva Voz! 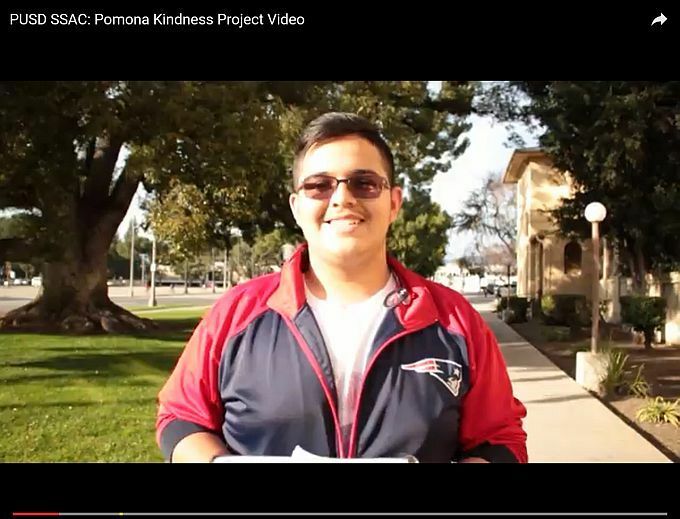 Attach your Story or Ad to an e-mail and send the information and images to "[email protected]". Note: Your name, e-mail and phone number must be provided.